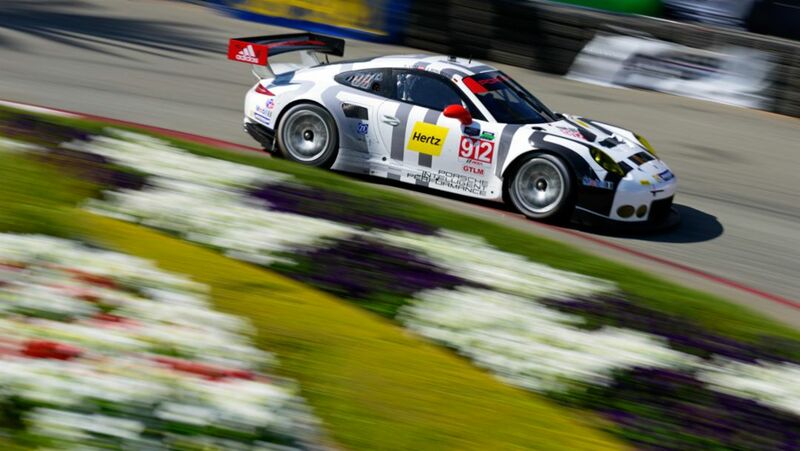 The Porsche 911 RSR has occupied third place in the GTLM class at the 12 hour race in Sebring. 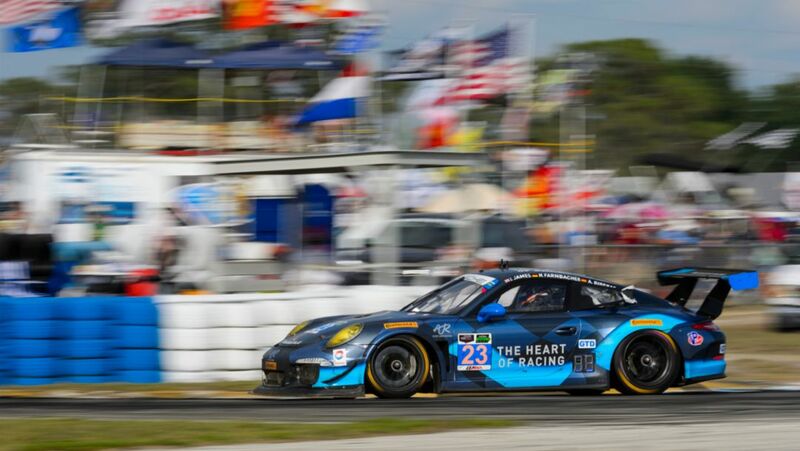 In the GT class, victory went to the Porsche 911 GT America. 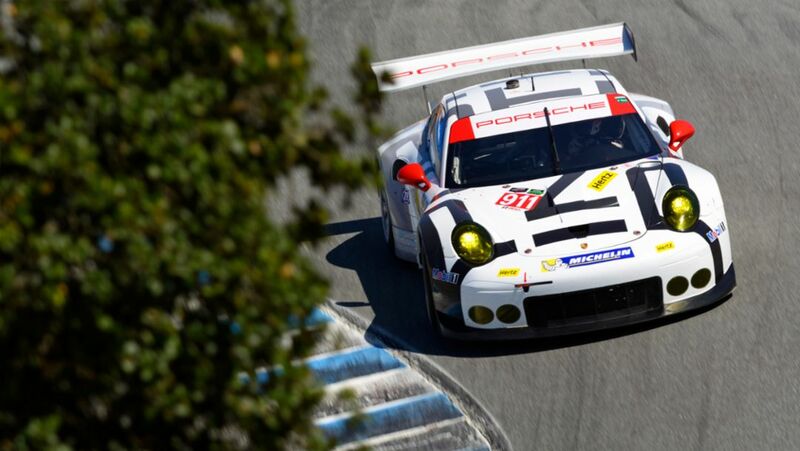 Three Porsche 911 RSR will tackle the GTLM class at the 63rd running of the prestigious 12 hours of Sebring. 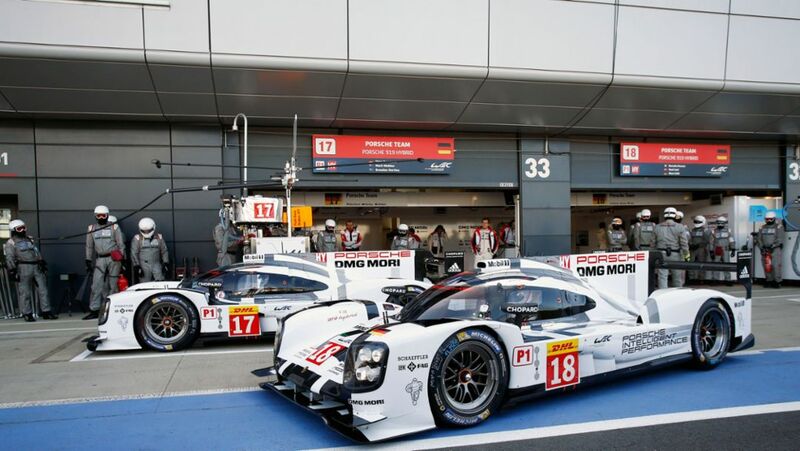 At the first race of the 2015 season, Porsche could not continue its success streak at the 24 Hours of Daytona. As the most successful manufacturer in the history of the 24 Hours of Daytona, Porsche heads to tomorrow's 53rd edition of the sports car classic.